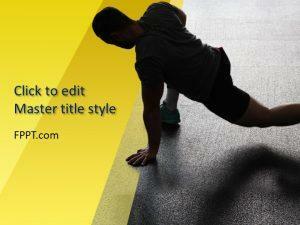 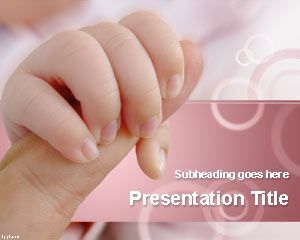 Some presentation topics require the use of imagery that can have a calming effect on the audience. 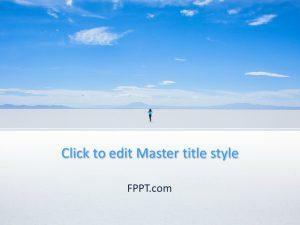 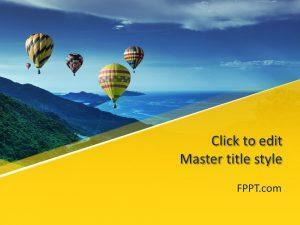 The Free Calm PowerPoint Templates in this section provide PowerPoint slides which reveal the most calming images. 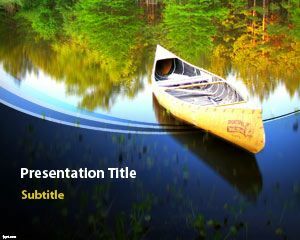 These general-purpose PowerPoint templates can be used for a variety of topics, ranging from nature, conservation, mother nature to topics about family, relationship, childcare and the like. 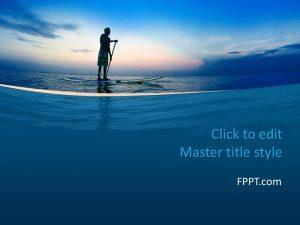 For more related PPTs see our collection of free Nature and Mother PowerPoint Templates.